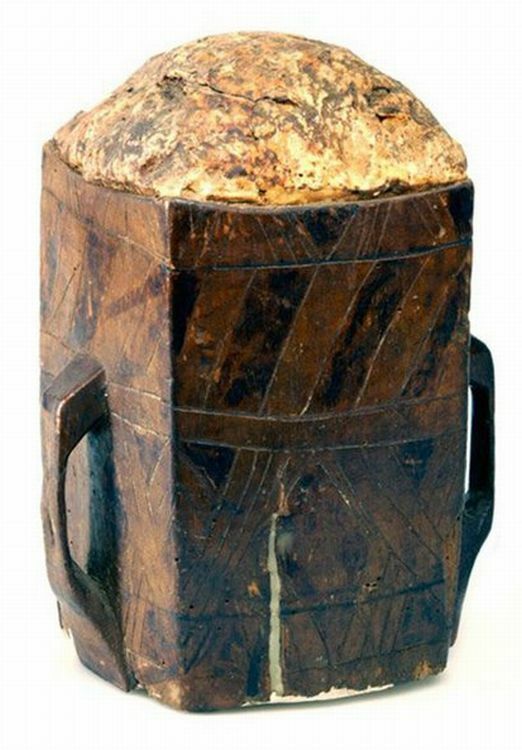 Over on smithsonianmag.com, they give us "A Brief History of Bog Butter" here. 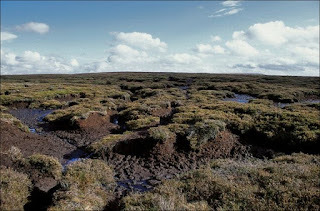 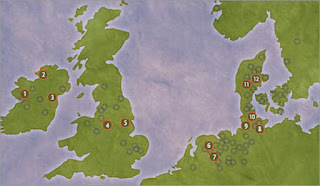 Also, on pbs.org, they uncover "Bog Bodies of the Iron Age" here. 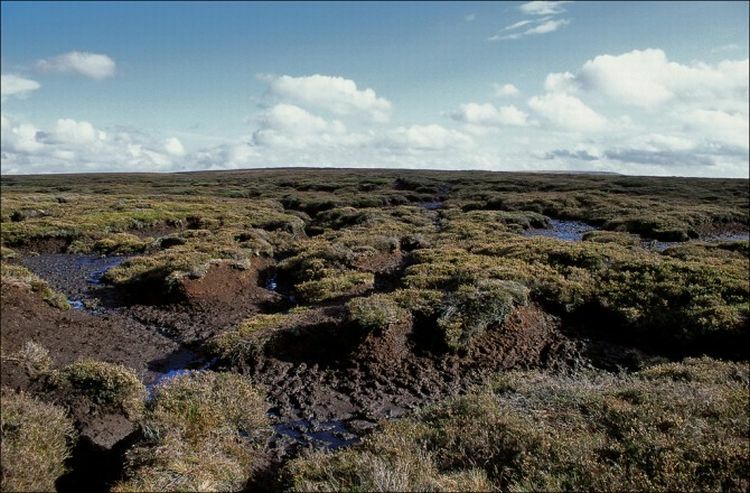 Finally, on wired.com, they explore the "Bogosphere: The Strangest Things Pulled Out of Peat Bogs" here.